Comment: Garage needs new roof and close in soffit. Install garage doors and windows on block building. Comment: Garage needs new roof and close in soffit. Comment: The right side spring of the garage door busted. We don't know if it can be repaired because the home is 56 years old and we might not be able to find a matching spring. If that is the case, we will take a look at a new garage door depending on pricing. Plant City Garage & Garage Door Services are rated 4.72 out of 5 based on 1,046 reviews of 30 pros. 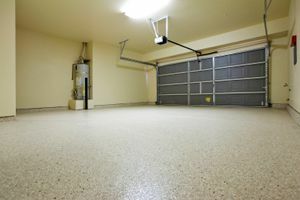 Not Looking for Garage & Garage Doors Contractors in Plant City, FL?